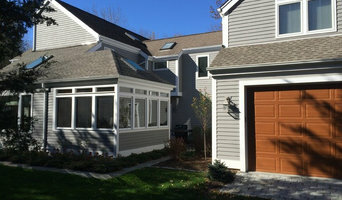 BEST of HOUZZ: Preferred Builder in WILTON, CT. 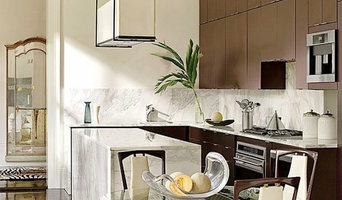 Custom Home Builder and Luxury Condo and Luxury Home Remodeling. Earning 5 STAR REVIEWS from our clients, your neighbors, since 1955. Whether we’re building a custom residence or renovating an existing home we make sure that even the smallest details represent the classic craftsmanship we’re known for producing. Quality, affordability, and sustainability are an integral part of our design and construction. Large or small or somewhere in between, a unique and special home can be yours with Country Club Homes, Inc. The inherent knowledge and eye for detail of Carolyn Wheeler combined with the design and project management skills of Walter Cromwell bring you, the Owner, a unique male and female perspective on every project. Let us guide you through what may seem like an overwhelming process, and make it a rewarding one. Country Club Homes invites you to join their exclusive client community by calling (203) 244-7933 or by contacting Lisa at lconway@countryclubhomesinc.com. 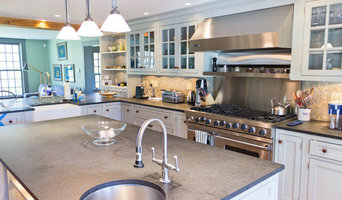 Diana Sawicki Interior Design Inc.
Diana Sawicki Interior Design (DSID) is a full-service residential and commercial interior design firm based in Westport, Connecticut. Diana Sawicki's portfolio includes numerous residential and select commercial projects throughout the U.S. including in Connecticut, New York City, Martha’s Vineyard, Florida, Telluride Colorado, and more. Diana's projects have been published in Connecticut Cottages & Gardens, House Beautiful, Traditional Home, and many books and publications. Diana creates warm, inviting, home interiors. She has a deep commitment to quality and creates welcoming havens that people want to come home to at the end of a busy day. Her top priority is to have satisfied clients who are happy not only with her interior design results, but also with the entire experience.